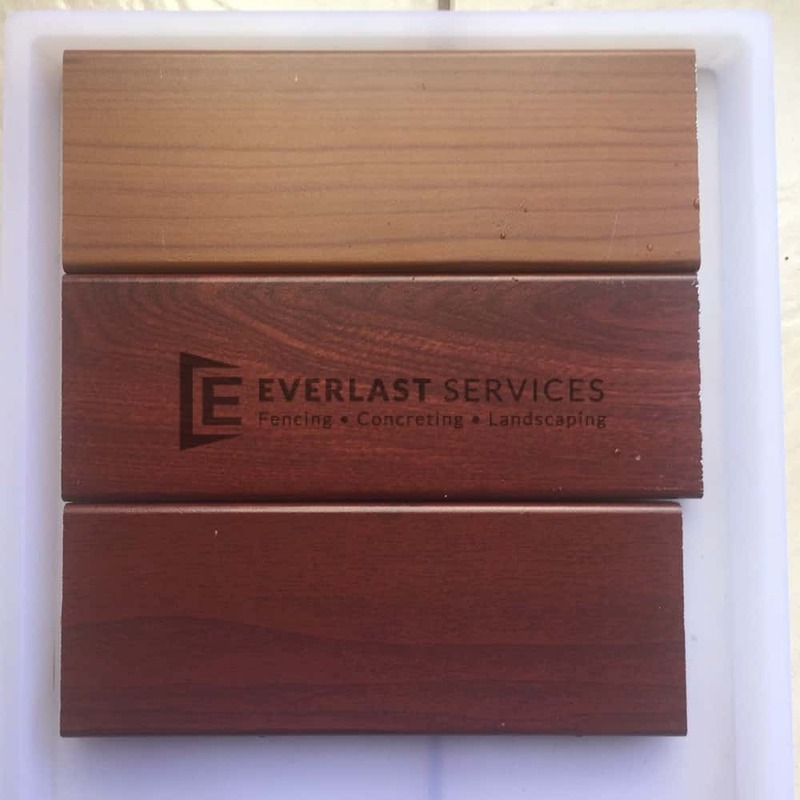 Aluminium fence panels manufactured by Everlast Services (formerly known as Everlast Fencing) really are the whole package; they deliver the latest in architectural style, combined clean, fresh lines to create a modern finish. 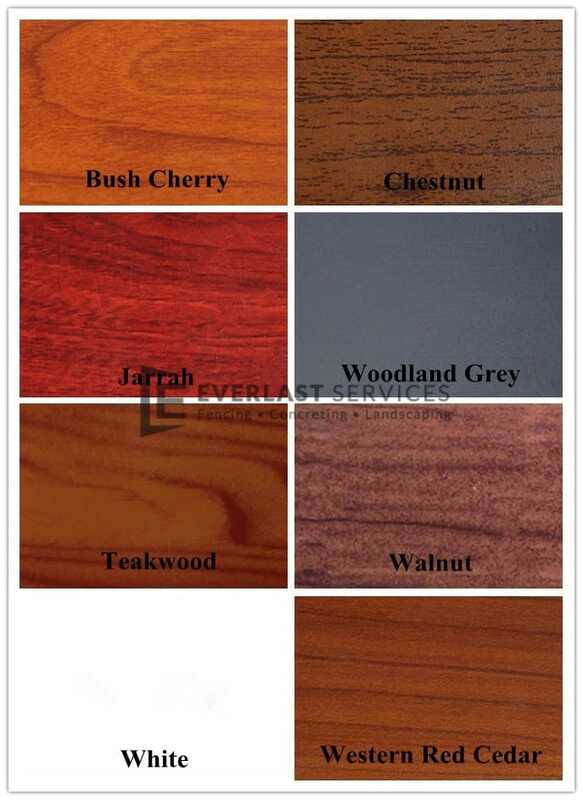 It is a finish that improves not only the aesthetics, but also the value, of your property every time. 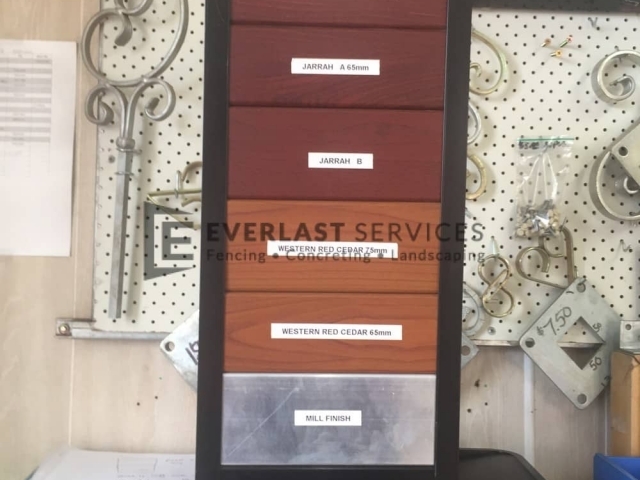 Manufactured onsite at our state-of-the-art plant in Hoppers Crossing, Everlast’s fencing panels are one of the most versatile materials available. Our aluminium panels can be installed either vertically or horizontally, using any size spacing between each of the slats, to create a polished look that is entirely unique to your property. Best of all, our panels are tough, long lasting, low maintenance, and can be used in a wide variety of applications, from pool fencing and front fences, to driveway gates and even large fencing areas for modern office buildings. Why Use Aluminium Fence Panels? Never require special cleaning routines—just give them a quick hose down. Don’t fade or warp in the sun. So, your fence will always look just as good as it did on the day it was installed. Best of all, there’s no need to repaint your fence each summer. Given its tough, durable exterior, this building material can be used in areas with extreme cold and wet weather, with no fear of cracking. It isn’t susceptible to the damage caused by termites and other insects. 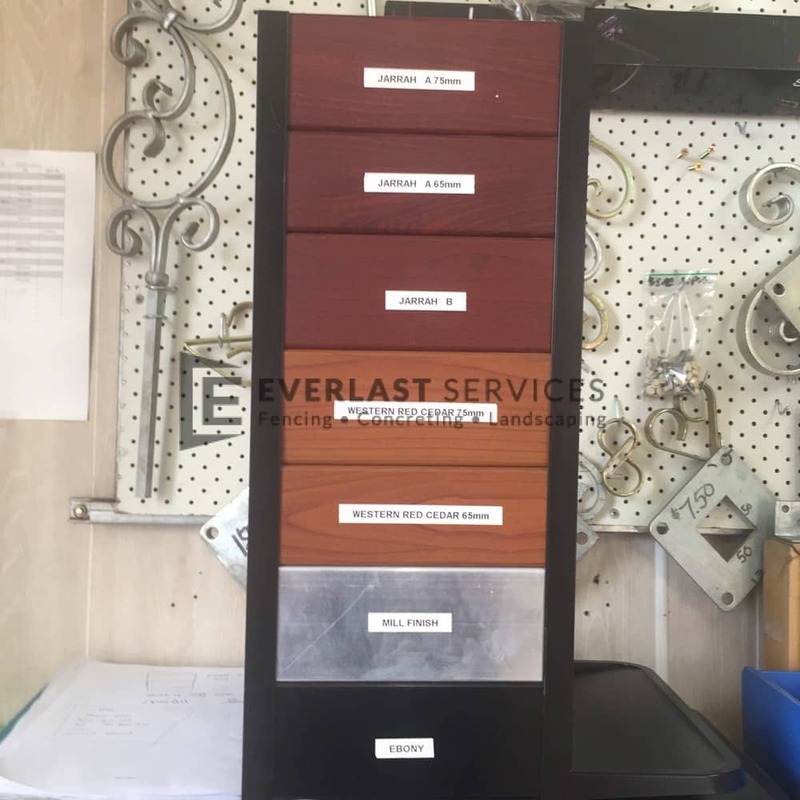 Everlast is 100% Australian owned and operated, with our showroom and innovative manufacturing plant located in Hoppers Crossing in Melbourne’s western suburbs. We manufacture all of our materials ourselves at our state-of-the-art Hoppers Crossing steel manufacturing plant. So, you can rest assured of a quality product, at the cheapest price possible; we sell wholesale direct to the public, cutting out the cost of the middleman. We deliver superior quality aluminium fence panels and installation services at an affordable price. With over 20 years experience in Melbourne’s fencing industry, we know all there is to know about very single facet of aluminium fences. So, why not let the friendly team at Everlast Services apply its knowledge to deliver you a superior quality, yet affordable job? We provide a whole range of products and services. We really are your one-stop-shop for backyard beautification and all things fencing, concreting and landscaping.